To see our most recents events and activities please check out our Facebook page! 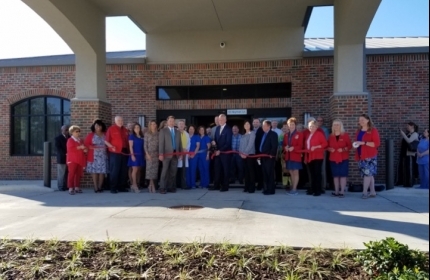 The Central Louisiana Regional Chamber of Commerce held a ribbon cutting ceremony at Riverside Hospital's new location on September 21, 2016. The new facility is located on Heyman Lane in Alexandria. Construction got underway back in May 2015. The hospital features 28 beds in private rooms. It cost $7.5 million to construct. 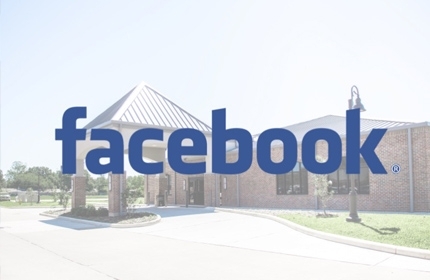 Riverside Hospital is Central Louisiana's only free standing long term acute care hospital. 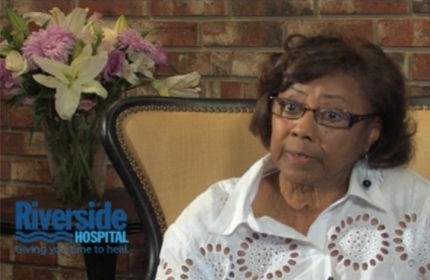 Watch as Sarah Perry tells her story of how moving to Alexandria, LA after Hurricane Katrina and seeking recovery at Riverside Hospital lead her to write the book, The Miracle on Fifth Floor.